arôme noisetteThere are 5 products. 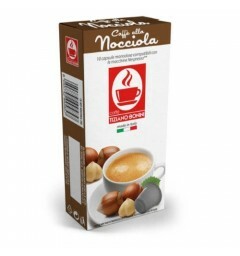 Nespresso compatible capsules with hazelnut aroma. 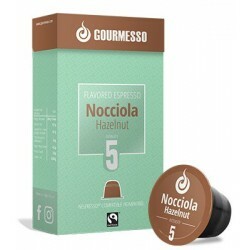 The hazelnut aroma capsules with an intensity of 8 is an espresso offering a unique taste experience. 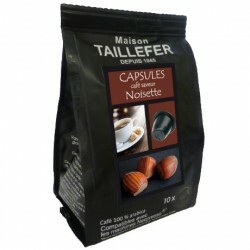 Nespresso® Compatible Hazelnut Flavor Capsules. 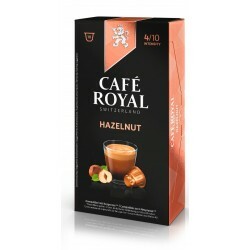 This flavored espresso with its nutty aroma and sumptuous cream is ideal for creamy coffee lovers, its intensity is 4/10.